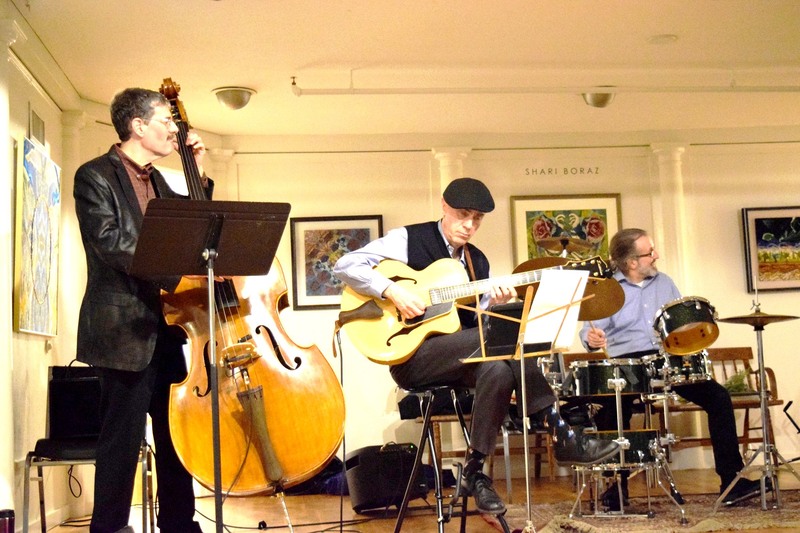 The Bill Rosen Quartet will present a fabulous evening of classic jazz standards and improvisations in the Library Arts Center Gallery. The group will be joined by special guest vocalist Nancy Tripp! Coffee & Dessert Bar are included with ticket. Open, café-style seating. Tickets $15 in advance/$20 at the door. See libraryartscenter.org for more information and to purchase tickets.